This fascinating political look at a little-known chapter in women's history tells the story of "Jane", the Chicago-based women's health group who performed nearly 12,000 safe illegal abortions between 1969 and 1973 with no formal medical training. 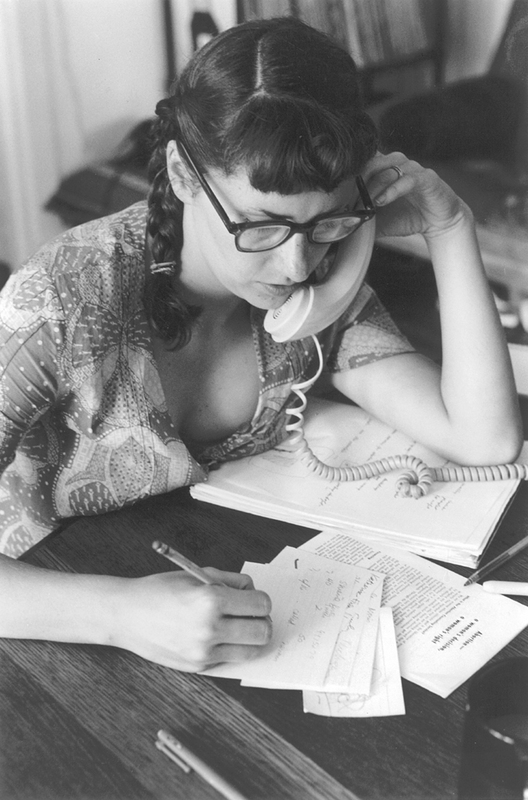 As Jane members describe finding feminism and clients describe finding Jane, archival footage and recreations mingle to depict how the repression of the early sixties and social movements of the late sixties influenced this unique group. Both vital knowledge and meditation on the process of empowerment, Jane: An Abortion Service showcases the importance of preserving women's knowledge in the face of revisionist history. JANE: AN ABORTION SERVICE was funded by the Independent Television Service (ITVS) with funds provided by the Corporation for Public Broadcasting. "This wonderful film is necessary viewing for an understanding of this period and a rousing example of ordinary people making history." "Polished, revealing...a powerful message of self-determination." Kate Kirtz is a writer, director, script doctor and instructor of narrative theory for screenwriting. Kirtz attended the Columbia graduate film program, where her screenplay 'Jealous' was honored as a Faculty Selects Script. Kirtz co-wrote the screenplay for the ensemble dramedy GABI ON THE ROOF IN JULY, which was the Opening Night Film and won the Best Picture and Best Actress awards at the 2010 Brooklyn Film Festival. Gabi has since won Special Programmer's Awards at the Sidewalk and IndieMemphis festivals and screened at the Los Angeles Film Festival, among many other awards and screenings. 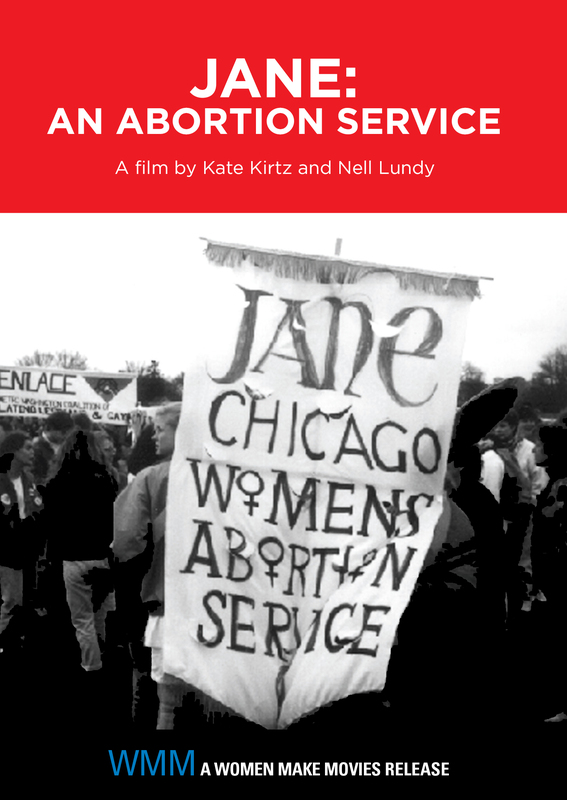 Kirtz is producer and director of the documentary feature film JANE: AN ABORTION SERVICE, which played in competition at the Sundance, Edinborough and New York Film Festivals, and was broadcast on PBS and internationally. JANE received the Paul Robeson Fund for Independent Media Distribution Grant, the ITVS Production Grant, the Center for New Television Post Production Access Grant and the NEA Regional Artists Fellowship Production Grant. It has been honored with the Silver Apple Award for Best Educational Video at the National Educational Media Festival, among many other awards. Kirtz was story consultant on director Eric Drath's feature documentary RENEE, which premiered at the 2011 Tribeca Film Festival, and went to HotDocs, Los Angeles, and Frameline Film Festivals, among others. She also consulted on WE ARE THE HARTMANS, which premiered at the Atlanta Film Festival, THE HOLLOW TREE for filmmakers Ruben Amar and Lolas Bessis, Randy Dottin's INDELIABLE and Liz Hinlien's GETTING TOMMY LAID, among others.